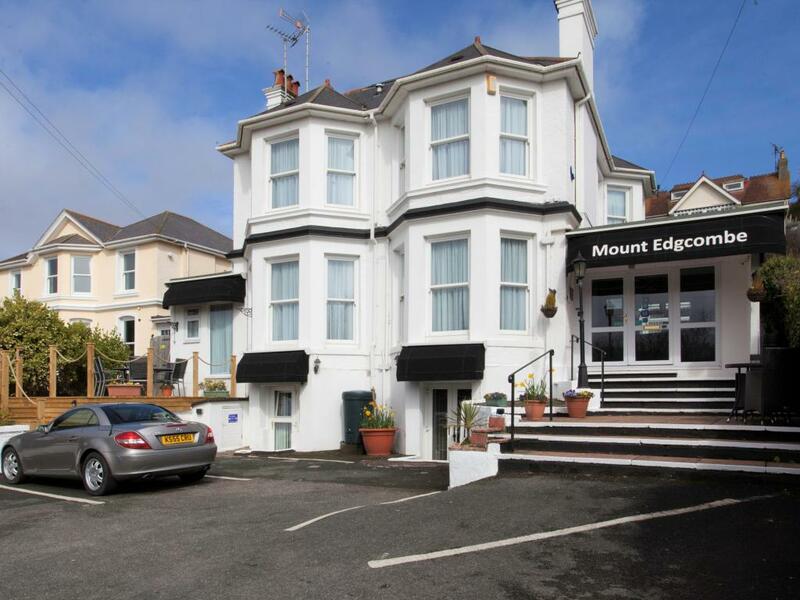 'It is our pleasure to have you stay' Dave & Claire would like to welcome you to Mount Edgcombe, our elegant 10 bed Victorian Villa guest house located on leafy avenue in Torquay on the beautiful English Riviera. 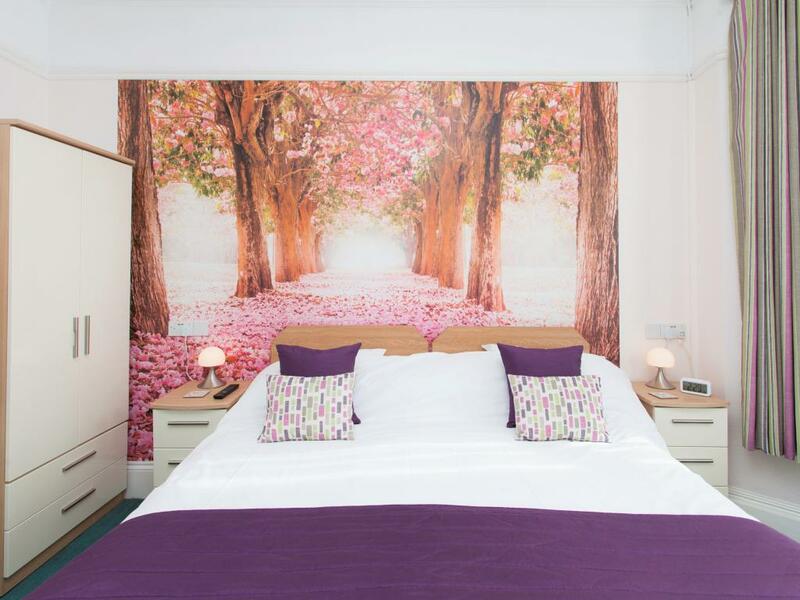 We offer a range of rooms from our small twin room to ‘The Edgcombe Suite’ a king size bedroom boasting a fantastic whirlpool bath for two, and a large walk in ‘rain dance’ shower, perfect for a romantic getaway. 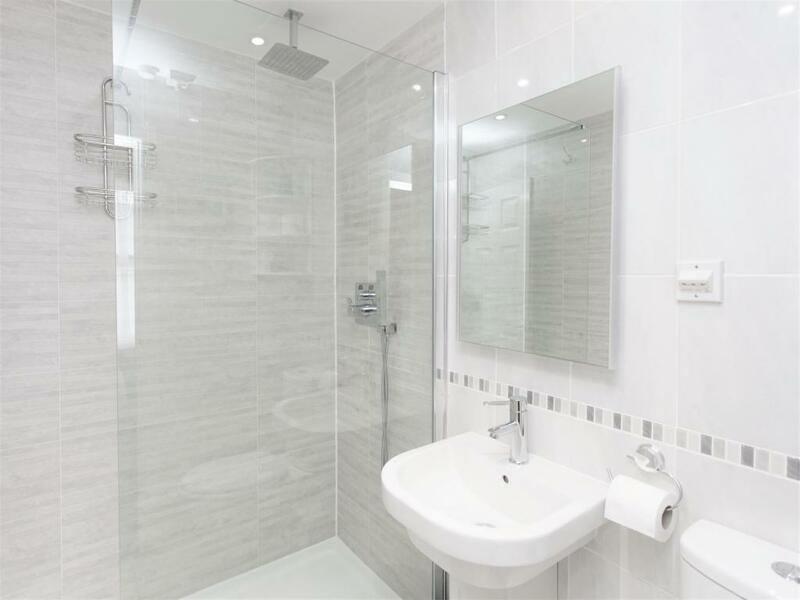 All rooms are en-suite tastefully decorated, with quality furnishings, crisp white bed linen, fluffy towels and free Wi-Fi for your comfort and convenience, with some rooms being on the ground floor. 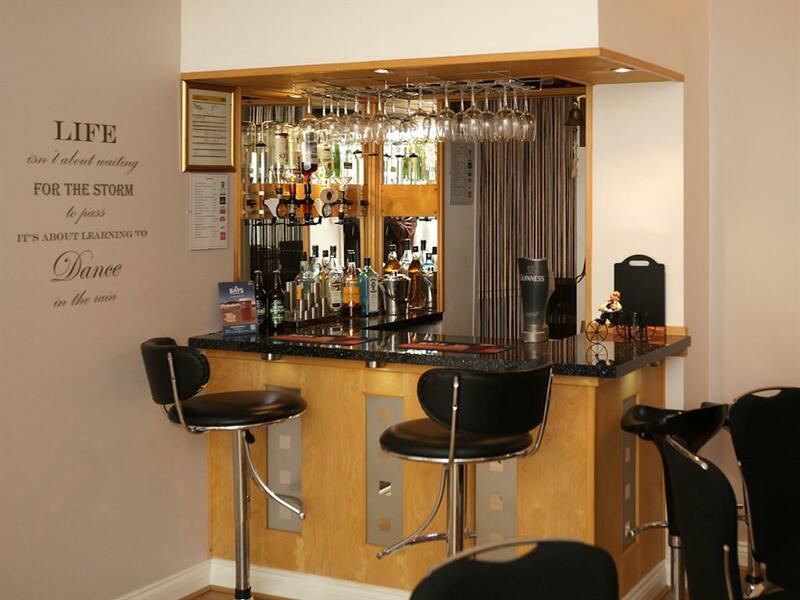 A large comfortable lounge and well stocked bar ( hours are subject to change and availability ) are the perfect place to relax and unwind at the end of the day. We are passionate about food! 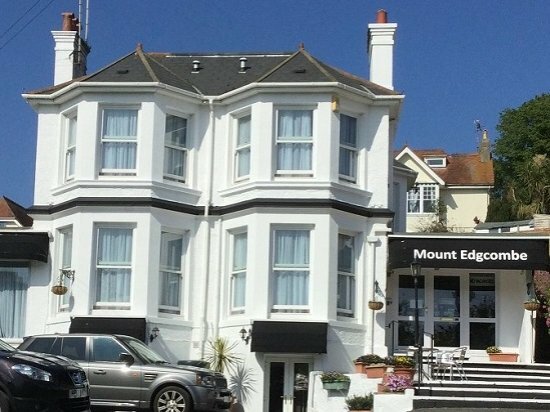 For breakfast choose from a hearty full English breakfast, to set you up for the day, or if you prefer a lighter option, we offer fresh fruits, yoghurts, cereals, croissant, porridge, toast and local preserves. 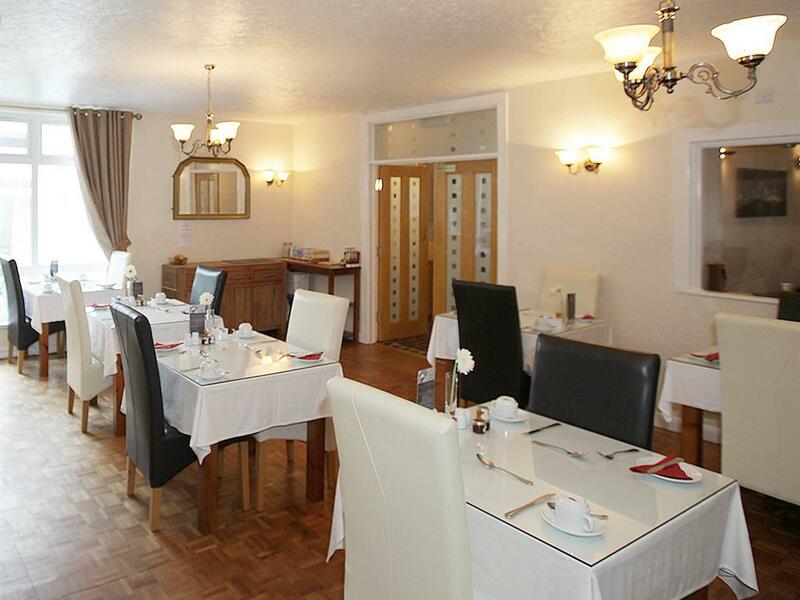 Our dining room is light and airy and located on the ground floor, over looking a small courtyard. 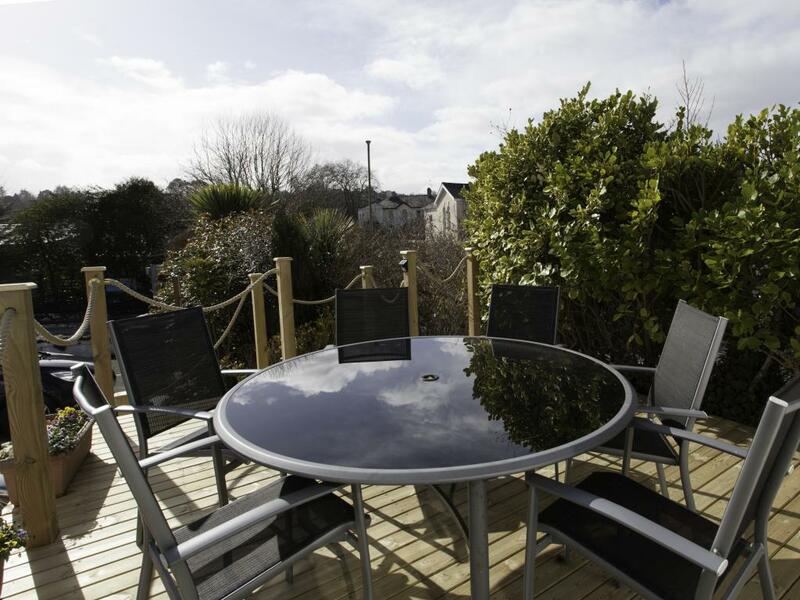 We offer Dinner, Bed and Breakfast packages as well as an Optional delicious 4 course home cooked menu on certain dates between Easter and mid October, please contact us to check availability, these can only be booked directly and have to be pre ordered. 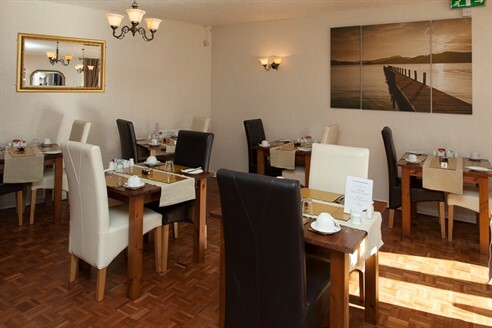 We use only quality locally sourced produce and can cater for any specific dietary requirements. We are committed to the 'Green Agenda' and playing our part to safeguard the planet for future generations, for details see our Environmental policy on the policy tab. 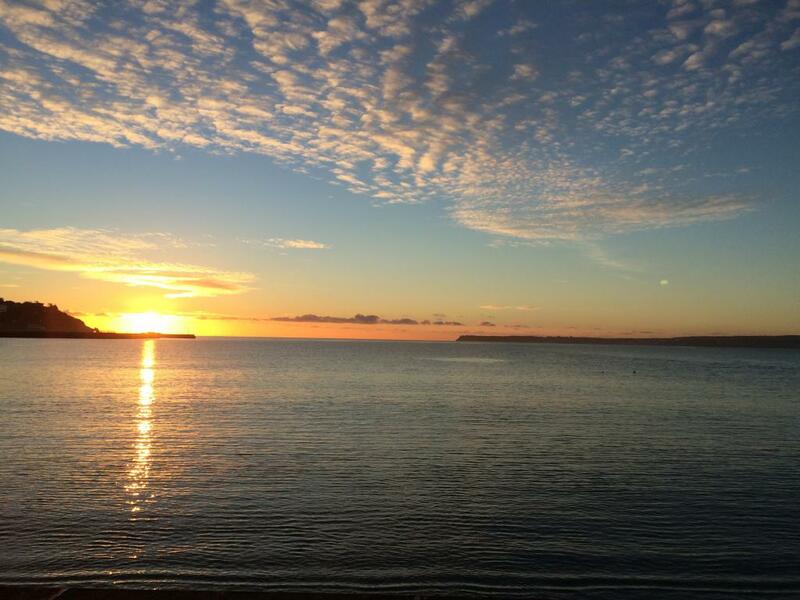 Torquay is the perfect base to explore the beautiful English Riviera and offering easy transport links for a relaxing break. 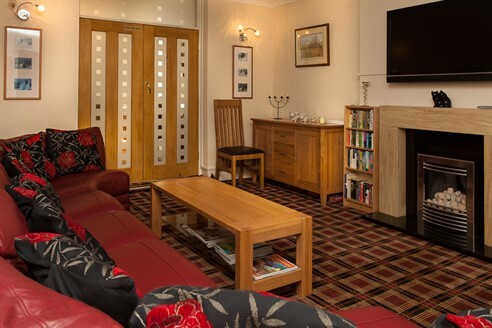 Whether you are staying for your annual holiday or a short break, we aim to make your stay with us relaxing and memorable, and we look forward to meeting you. 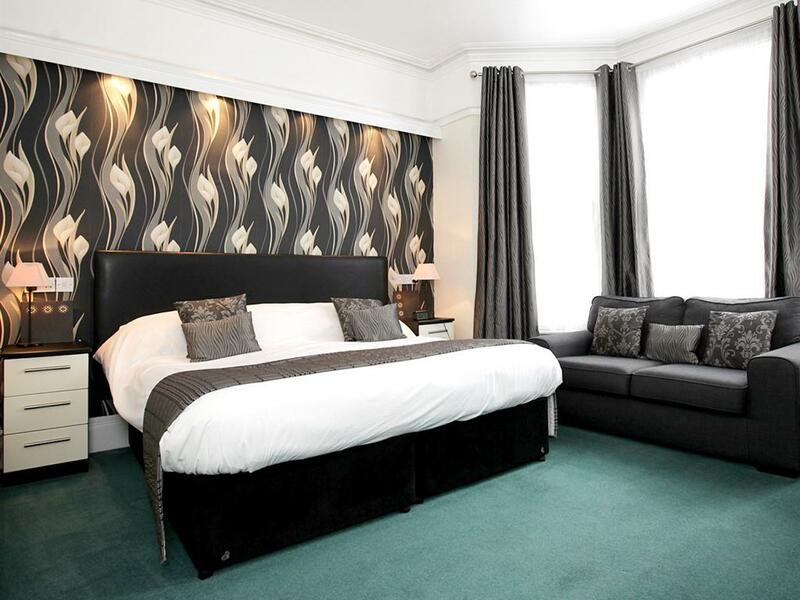 To be guaranteed the best rates book direct. 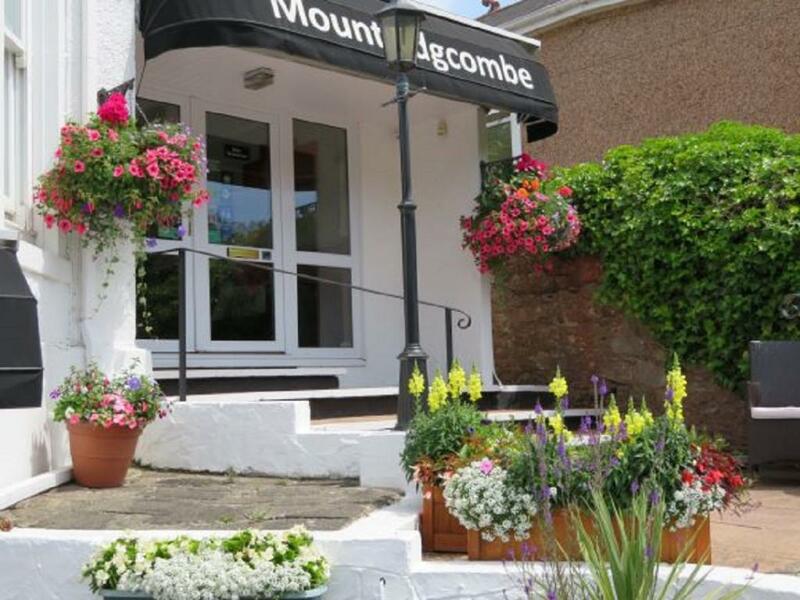 Mount Edgcombe has 8 shallow steps at the entrance and is fitted with a handrail. 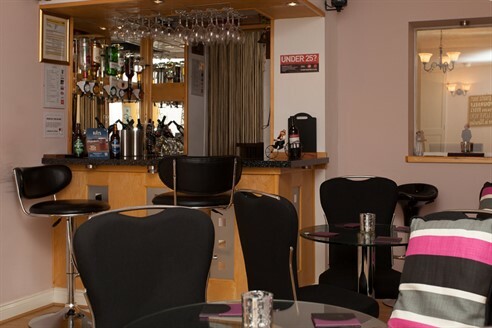 Our car park is located at the front of the property offering easy access, Once within the property we have large ground floor rooms (subject to availability ) and our lounge, bar and dining room are located on the ground floor.